Pale Purple Lotus Flower Earrings. Soft Purple Lotus Earrings. Bronze Post Earrings. Purple Earrings. Stud Earrings. Handmade Jewelry. The palest shade of purple lotus flowers handmade in a soft hue of opaque resin have been set upon a pair of bronze tone earring posts (no nickel) in this pair of feminine floral earrings . This pair of handmade floral earrings come with a set of matching bronze earring backs. Dusky Mauve Lotus Flower Earrings. Purple Pink Lotus Earrings. Silver Post Earrings. Mauve Earrings. Stud Earrings. Handmade Jewelry. Gray Lotus Flower Earrings. Grey Lotus Earrings. Silver Post Earrings. Gray Earrings. Stud Earrings. Handmade Jewelry. Blue Grey Flower Cluster Earrings. Blue Gray Flower Earrings. Bronze Post Earrings. Stud Earrings. Flower Jewelry. Handmade Jewelry. Red Starfish Earrings with Silver Post Earrings Back. Handmade Jewelry. EASTER SALE Pale Purple Rose Ring. Purple Flower Ring. Filigree Ring. Adjustable Ring. Flower Jewelry. Handmade Jewelry. Silver Lotus Flower Ring. Rhinestone and Pink Cats Eye Button Ring. Pink Ring. Adjustable Ring. Handmade Jewelry. Dark Brown Lotus Flower Earrings. Chocolate Brown Lotus Earrings. Bronze Post Earrings. Brown Earrings. Stud Earrings. Handmade Jewelry. Hot Pink Lotus Flower Earrings. Fuchsia Lotus Earrings. Bronze Post Earrings. Dark Pink Earrings. Stud Earrings. Handmade Jewelry. Blue Lotus Flower Earrings with Bronze Earring Studs. Flower Jewelry. Handmade Jewelry. Lilac Purple Lotus Flower Earrings with Bronze Post Earrings. Flower Jewelry by Stumbling On Sainthood. Handmade Jewelry. Black Mini Mum Earrings. Black Earrings. Bronze Post Earrings. Black Flower Earrings. Small Earrings. Stud Earrings. Handmade Jewelry. Dark Purple Flower Cluster Earrings. Dark Purple Flower Earrings. Bronze Post Earrings. Stud Earrings. Flower Jewelry. Handmade Jewelry. Lotus Flower Earrings in Aqua Blue and Bronze Post Earrings. Flower Jewelry by StumblingOnSainthood. Handmade Jewelry. Coral Peach Rose Earrings in Bronze Post Earrings. Handmade Jewelry by StumblingOnSainthood. Handmade Jewelry. Pale Pink Flower Cluster Earrings. 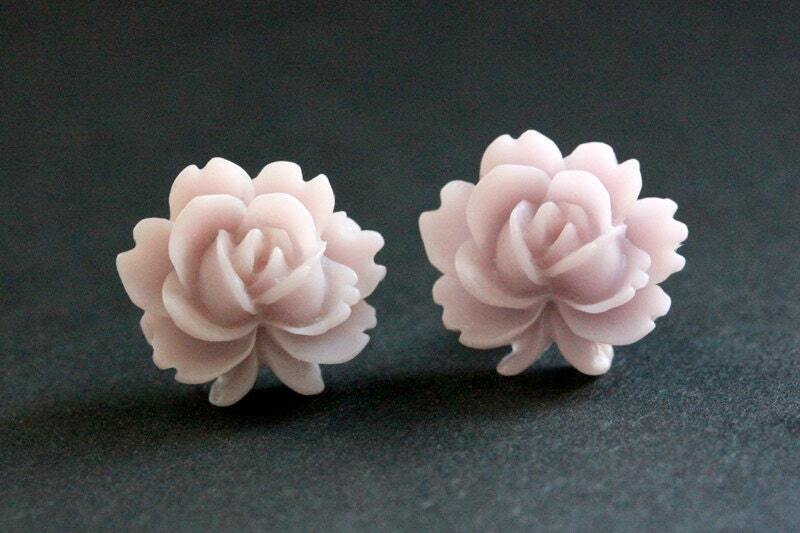 Pale Pink Flower Earrings. Bronze Post Earrings. Stud Earrings. Flower Jewelry. Handmade Jewelry.